You know when you buy a product and you disregard it for months then finally use it and become obsessed? 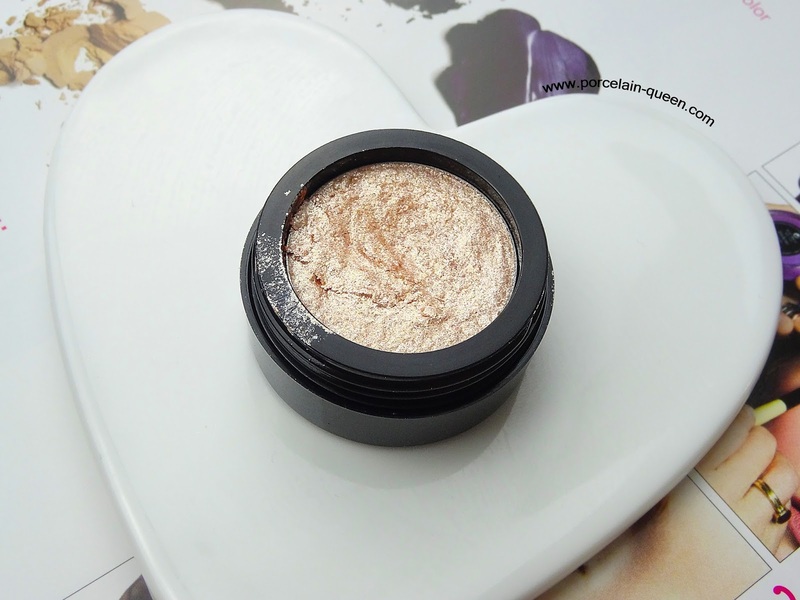 Well that's the deal with me and Makeup Revolution's Rose Gold Awesome Metal Eye Foil. 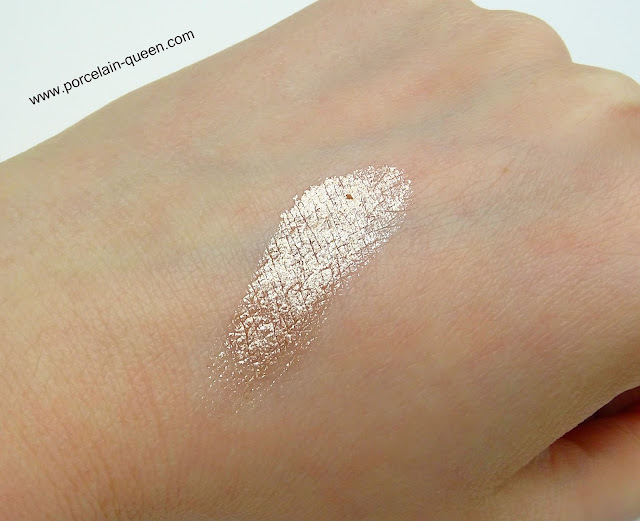 At first this strangely squishy eyeshadow can be quite hard to fathom but once you master it you'll become completely and utterly obsessed. I think the same thing every single time I use this gorgeous eyeshadow, 'how do they make a profit on this product'? Wrapped up in one box is a mixing medium, a mixing tray and the eyeshadow itself, which leads me to my original question - how do they make a profit? The formula of this eyeshadow is like no other I have ever encountered, its soft and for lack of a better word - poke-able. It has extremely pigmented pay off, which depending on application style, can be shimmery and glitzy, or reflective and metallic. My preferred application method is with the Real Technique's Detailer Brush. I went way too heavy handed on my first application and it made my eyelids look wrinkled - not good. The second time I applied it in thin layers and built it up gradually and it looked heavenly. If you prefer you could always apply the bulk of it with your finger and neaten the edges with a flat synthetic brush. This eyeshadow is not one to use in a rush, it can take a good few minutes to apply so bear that in mind if your wanting to use it for everyday use. These are a great alternate to the Stila Magnificant Metals collect, at a fraction of the price. I haven't used the Stila version so I cannot compare quality, but the Makeup Revolution version ticks all the boxes for me. At £4 these are an absolute steal, and I really want to purchase the other shades, and it wont hurt my bank balance to do so. What are you thoughts on the Awesome Metal Foils?